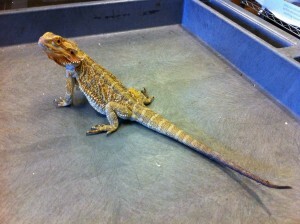 HONOLULU — An illegal lizard was captured yesterday under a home on Kihapai St. in Kailua. 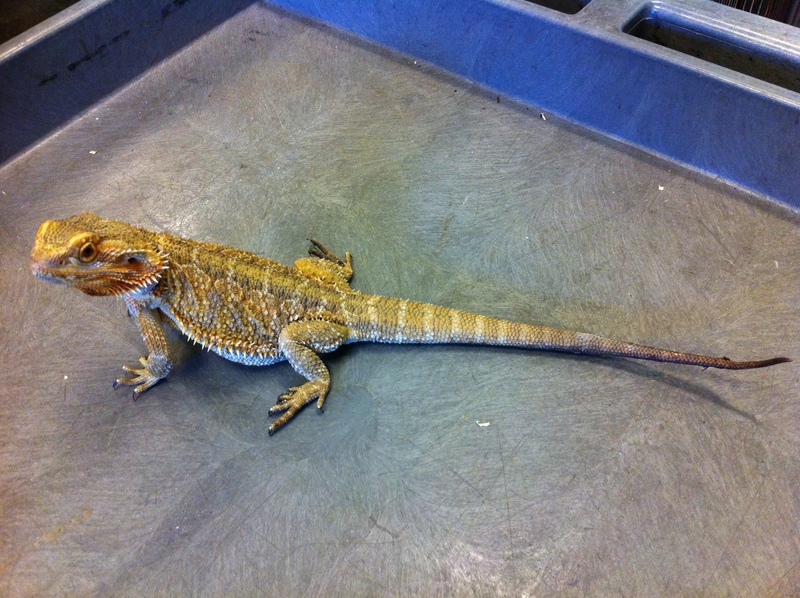 Agricultural inspectors from the Hawaii Department of Agriculture (HDOA) were called out yesterday for what was initially described as an iguana under the home. When inspectors arrived at the home, they discovered that the 16-inch-long long lizard was a bearded dragon, a species that is illegal for individuals to transport or possess in Hawaii. It is not known how the lizard got under the house. 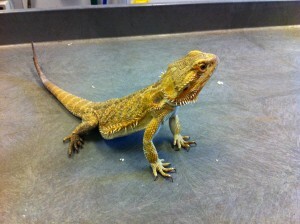 The lizard will be safeguarded at the Plant Quarantine Branch and may be used for educational purposes. 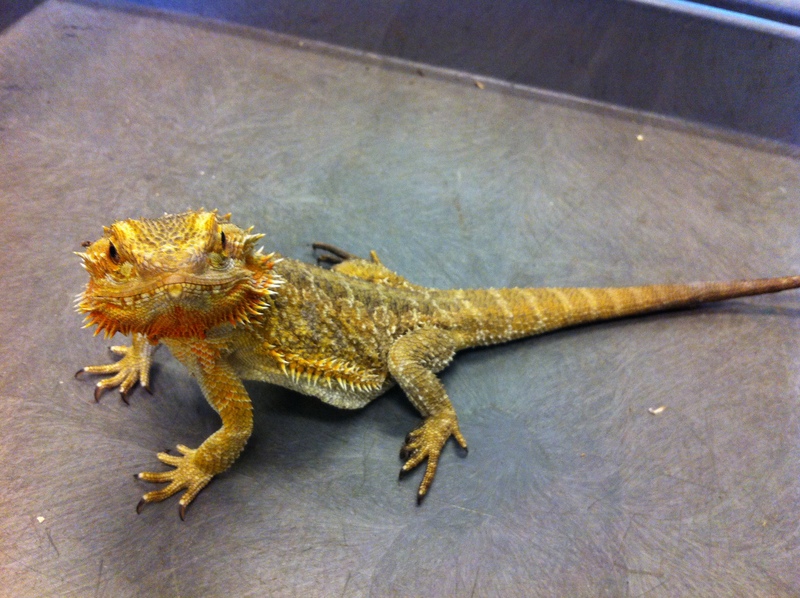 Bearded dragons are native to central Australia and are common in the pet trade on the mainland. They may grow up to two feet in length and their diet consists of insects, flowers, fruit and vegetable matter. 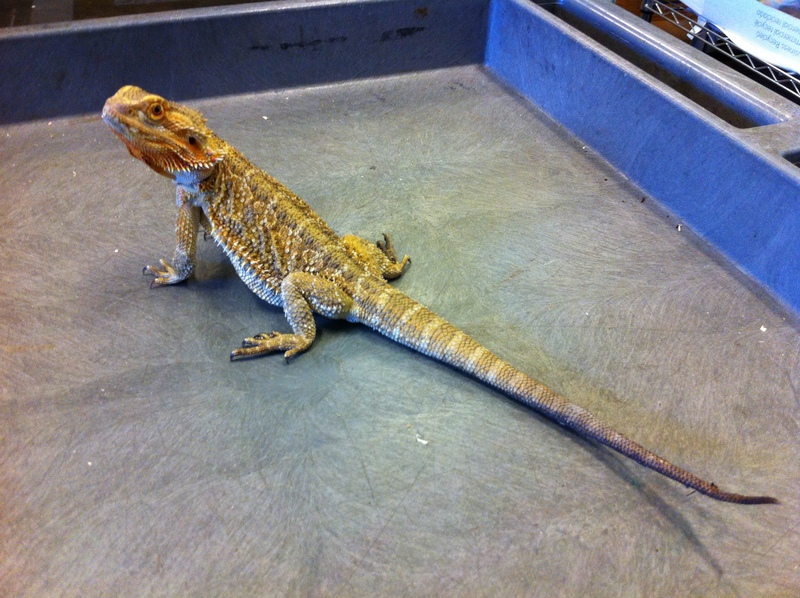 Larger adults may also consume small rodents and invertebrates. Persons possessing illegal animals are subject to stiff penalties, including fines of up to $200,000 and up to three years in jail. Individuals with illegal pets are encouraged to voluntarily turn them in under the department’s Amnesty Program, which offers immunity from prosecution. Anyone with information or knowledge of illegal animals in Hawaii is asked to call the department’s PEST HOTLINE at 643-PEST(7378).